SBSC Dogs In The News! It's gonna be BIG Fun! Directions; Go to town of Archer. At Archer traffic light, go west on state rd 24 towards bronson. Go 4.6 miles; just past yellow school bus stop ahead sign, turn right on NE 115th Ave( rock road). Come about 1 1/2 miles; on right you will see a wooden fence, white mailbox & metal gate which will be open & a SBSC sign; turn right & follow signs. 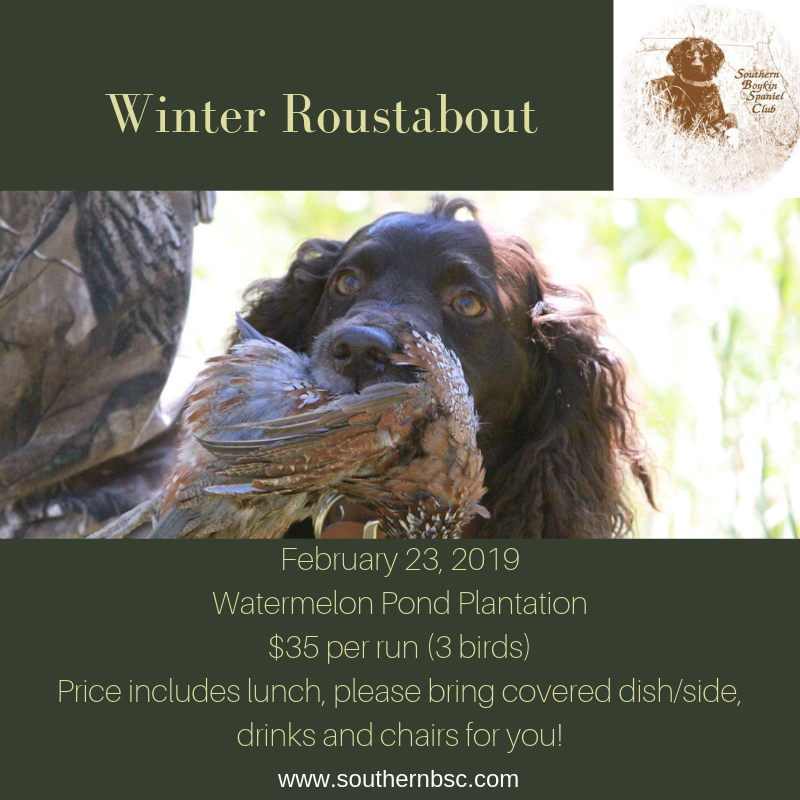 Remember this is a hunting plantation so bring a vehicle that will do well on dirt roads. Bring your own chairs, drinks and a side dish and of course your dog!